At the end of the summer I went with friends to visit the Bridestones. 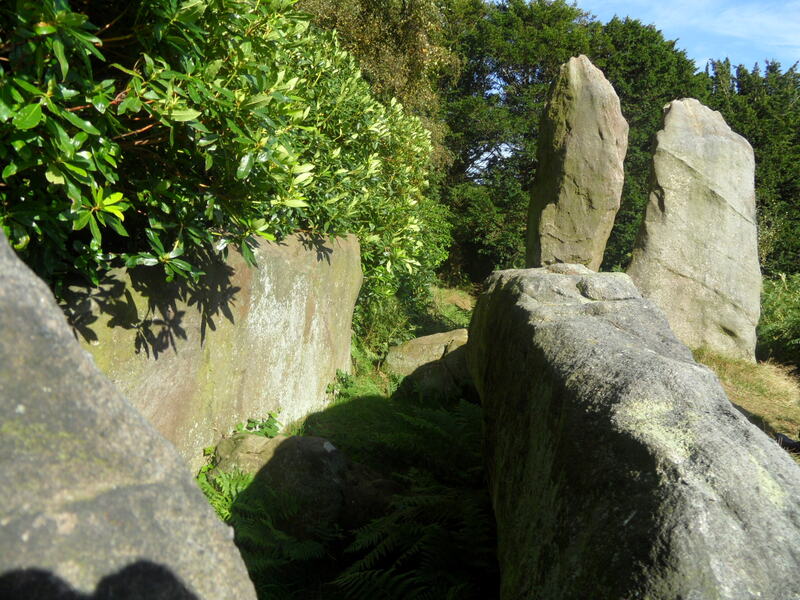 Admittedly, this Neolithic burial chamber is a fair few miles from Lichfield and technically is not even in Staffordshire but definitely worth an excursion both in real life and also, I hope, via the blog. There was a large heap of stones that covered the whole an hundred and twenty yards long, and twelve yards broad These stones have been taken away from time to time by masons and other people for various purposes. And in the year 1764 several hundred loads were carried away for making a turnpike road about sixty yards from this place which laid it open for examination. 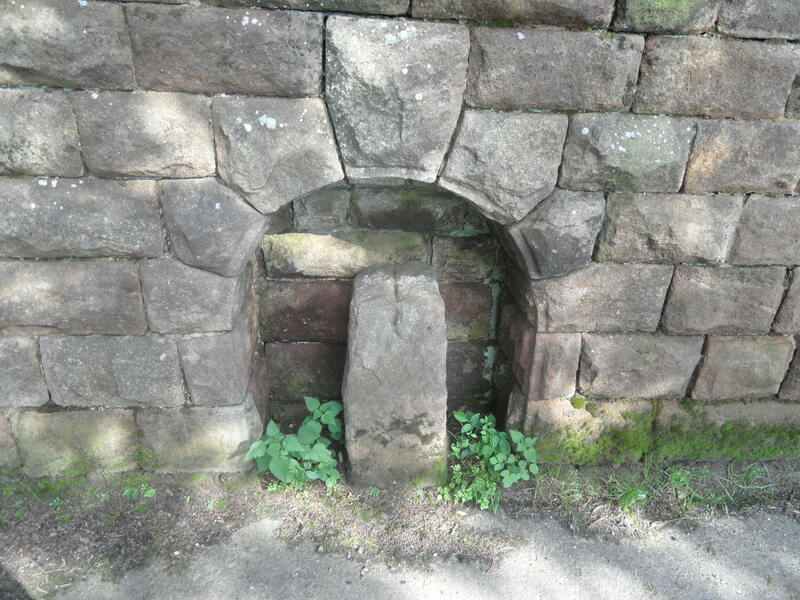 There are also rumours that some of the stone can be found in the ornamental gardens at Tunstall Park, which was opened to the public in June 1908. I’m a little sceptical about this but it does once again raise that interesting idea of recycling materials from older structures. 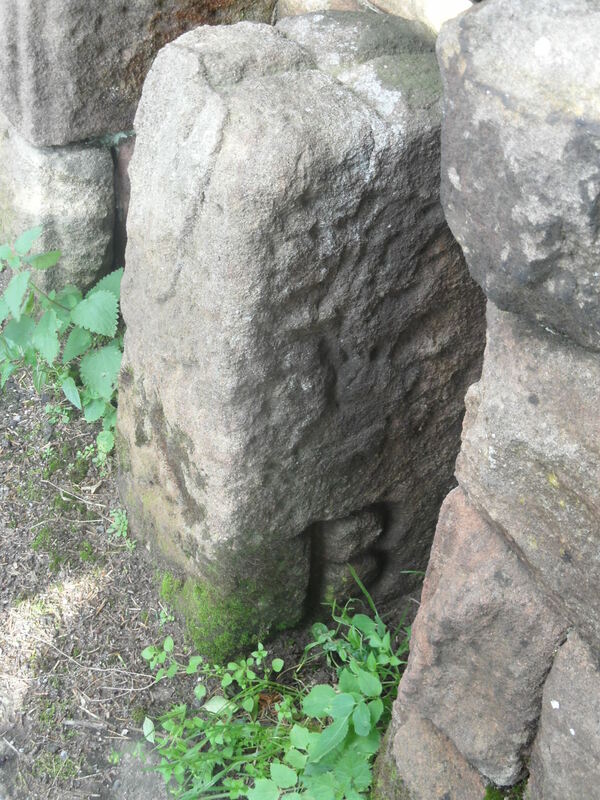 The stones are said to have sustained yet more damage in the nineteenth century, both accidentally, when a fire lit at the site caused the stones to crack, and deliberately, when an engineer working on the Manchester Ship Canal supposedly demonstrated how detonation worked on one of the larger stones. 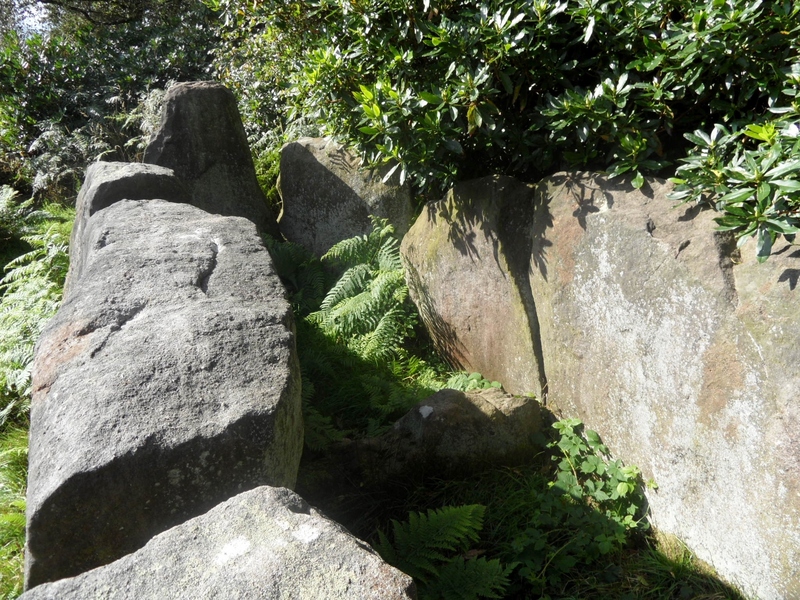 When trying to understand sites like the Bridestones, we look to archaeology to provide us with answers. The Stoke on Trent Museum Archaeological Society have a fascinating report on their website which contains drawings of what the Bridestones may have looked like back in the eighteenth century together with details of the archaeological investigations which have since taken place and what they can tell us about this ancient structure. You can read it here. However, as well as evidence provided by science, I also enjoy the folklore and myths that grow up around sites like the Bridestones. 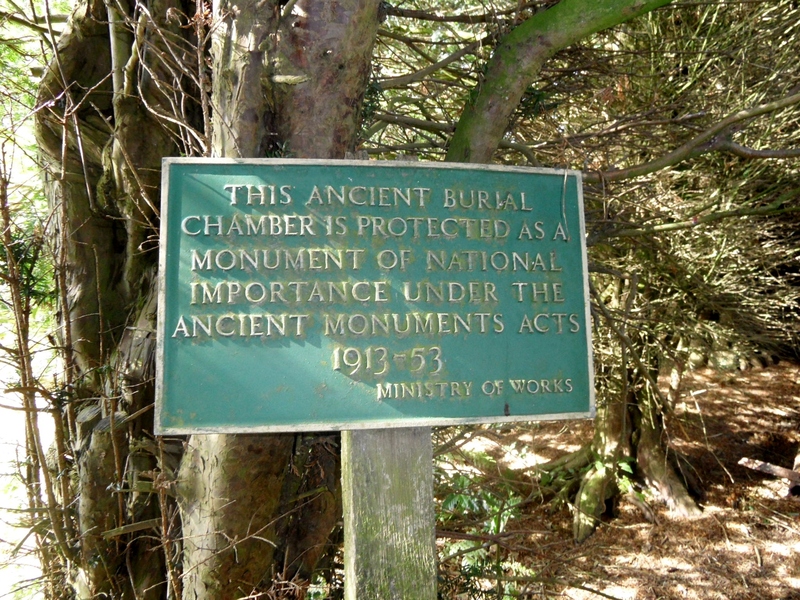 There are stories that they mark the resting place of a murdered pair of newly weds, a Saxon woman and her Viking groom. Others say weddings once took place here. Was the name ‘Bridestones’ given to the site to reflect these stories, or were they invented to explain an already existing name? I think it’s worth considering that stories were (and still are) ways of sharing and passing on information and that perhaps sometimes this information might yet be contained within such stories, however naive and implausible they seem upon first listen. 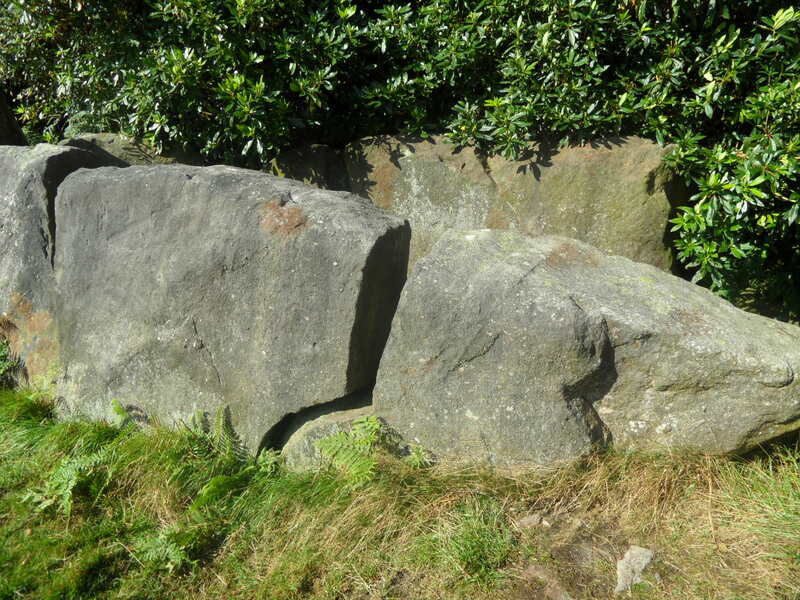 As I mentioned at the start, the Bridestones sit on the Staffordshire/Cheshire border, just inside the latter county. 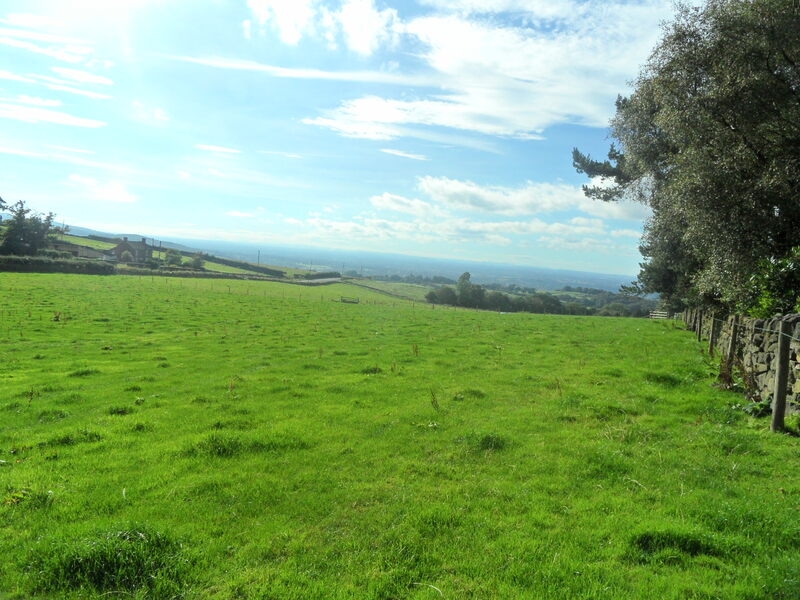 There’s a boundary stone very close by on the drive leading to the site and surely it was due to the presence of the Bridestones themselves that the border was established here in the first place, acting as a memorable boundary landmark. Why did our ancestors chose to erect their monument at this particular spot in the first place though? Despite being ransacked and not looked after properly over the years, this is still an incredible place and you should definitely take the time to hop over the border and pay this old Cheshire couple a visit.